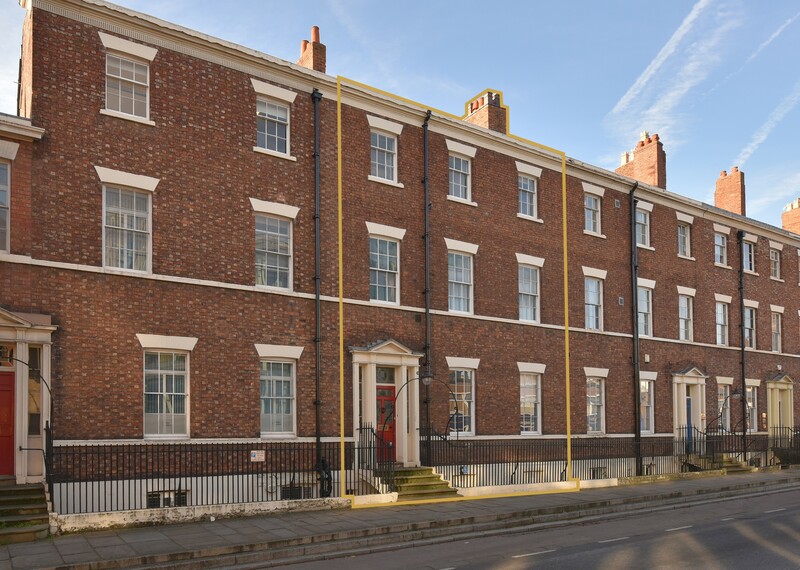 A high specification modern open plan office suite extending to 3,391 sq ft (315 sq m) in the heart of Chester city centre. Recently completed high profile new development. 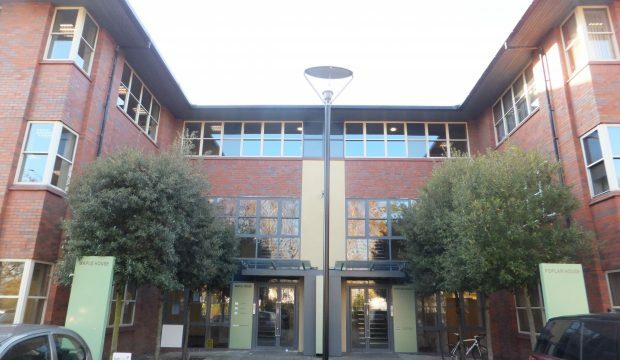 The suite is to be fully refurbished to a high specification prior to occupation. 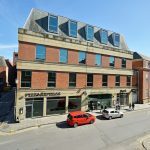 The Exchange is situated on St John Street in the heart of Chester City Centre in close proximity to many of Chester’s main retail and leisure facilities. A variety of high-quality restaurants and bars are also situated nearby as well as the renowned 5 star Grosvenor Hotel which is approximately 400 metres away. In addition to this, Chester’s main bus station is approximately 800 metres away whilst Chester mainline railway station is nearby with regular services to Manchester, Liverpool and London Euston. • Self-contained high profile entrance/reception with quality contemporary finishes. • 8 person passenger lifts. • High quality finish WC’s. • Fully DDA (Disability Discrimination Act) compliant. The property has been measured on an IPMS 3 basis in accordance with the RICS Property Measurement 1st Edition:and extends to 3,391 sq ft (315 sq m). The Exchange has on-site private car parking available for tenants at additional cost. Please contact the agent for further information. A service charge is levied to cover a proportionate contribution towards the running costs and maintenance of the common parts of the development. Further information is available upon request. 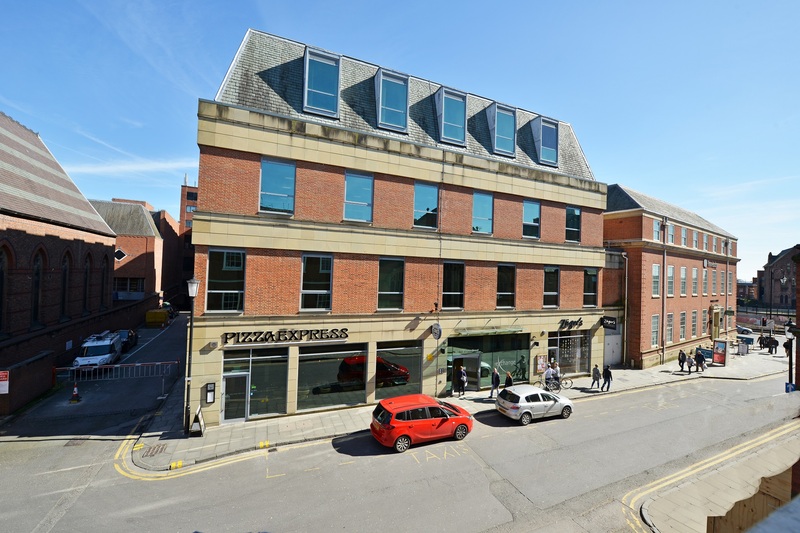 The Exchange is situated on St John Street in the heart of Chester City Centre in close proximity to many of Chester’s main retail and leisure facilities.